As I sit here in L.A. in the middle of a heat wave—and getting no younger in the process—a new vacation trip emerges from the depths of my mind. I have already written about the 17th and 18th century Jesuit missions in South America. The anti-clerical Voltaire in his Candide appeared to be impressed by the enlightened rule of the Jesuits who controlled Paraguay. You can find out even more by reading the forgotten classic history by R. B. Cunninghame Graham entitled A Vanished Arcadia: Being Some Account of the Jesuits in Paraguay 1607 to 1767. Back then, before the War of the Triple Alliance (1864-1870) and the Chaco War (1932-1935), Paraguay included territory which now belongs to Argentina (Misiones Province) and Bolivia (Santa Cruz Province). There are ruins of Jesuit communities in all three countries. This set my mind to thinking. 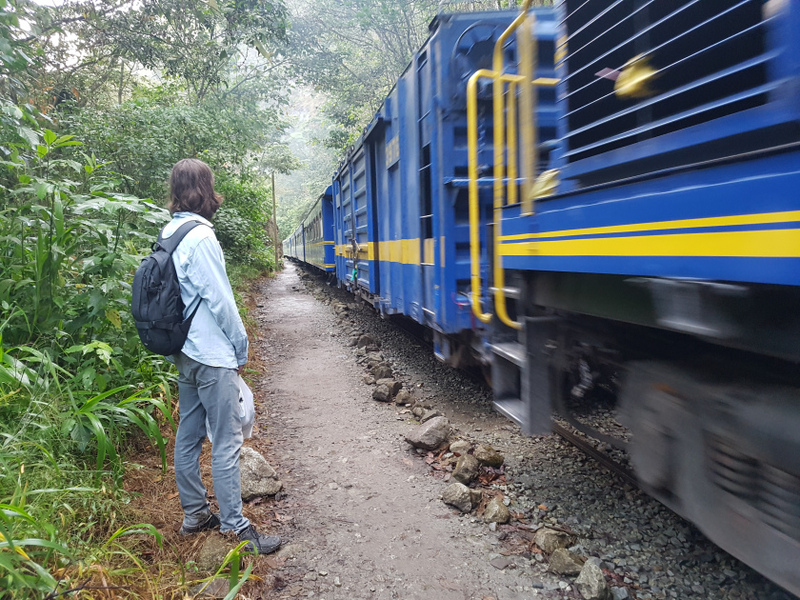 There is a famous train route called the Trans-Chiquitano—still in existence as of a year or two ago—between Santa Cruz, Bolivia and Quijarro, just before the border with Brazil. Midway between the two termini and somewhat to the north are the ruins of Jesuit missions. I was thinking of touring the missions in Bolivia, then busing from Corumbá, Brazil (just across the border from Quijarro, Bolivia) to Asunción, Paraguay. There I could hook up with a tour to the Jesuit missions east of Asunción (if such a tour exists). Thereafter, it is a short up across the border to Argentina, where there are well-organized tours of the Jesuit missions such as San Ignacio Mini. From there, it is an easy bus ride to Buenos Aires, from which I can return to the States. It would be a wild trip, with a long, comfortable train ride and easy stays in Santa Cruz and Buenos Aires. Asunción is a different story, but still quite doable. This entry was posted in quote and tagged argentina, bolivia, jesuits, missions, paraguay. Bookmark the permalink.